Regular readers know of my love for Sonoma County’s Dry Creek Valley – a special place where old vines (planted before prohibition!) produce wines of enormous character. The Dry Creek Vineyard estate itself leads the way in this field. 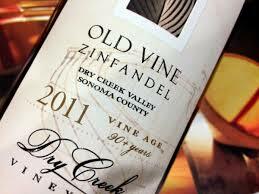 Year in, year out their Old Vine Zinfandel is a special creation. Often ready to enjoy upon release, the 2011 iteration is particularly vibrant and satisfying. 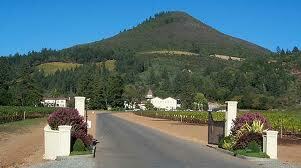 I get a special pleasure whenever I talk about Sonoma County’s Chateau St. Jean. 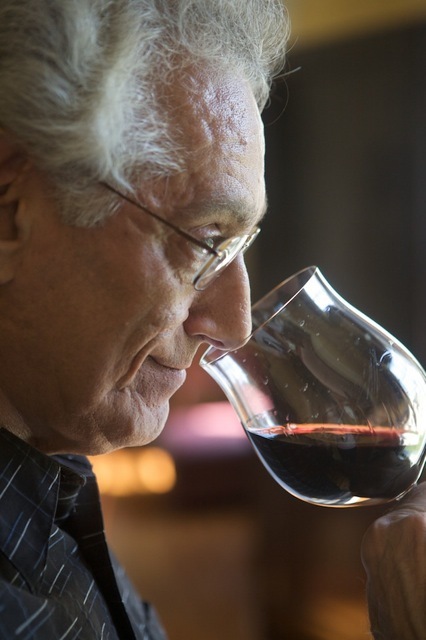 Their wines have always represented terrific value for your dollar, and the consistency of all their wines is a hallmark not easily surpassed. I can remember recommending their single-vineyard Chardonnays in the ’80s and ’90s barely concealing my overall excitement level. (Consequently, they always sold out quickly!) Nothing has changed, and their latest offering from the Belle Terre vineyard needs your attention quickly as well. Yellow peaking to gold color. Juicily ripe nose of Red Bartlett pear with honeyed vanilla element and a nice spicy kick that keeps it vibrant. Flavors are reminiscent of Gala apples with texture leaning towards a silky, cream-filled style. Nutty on the finish with a touch of butterscotch that lingers. If you love a richly styled wine that’s not afraid of opulence, you’ll love this. 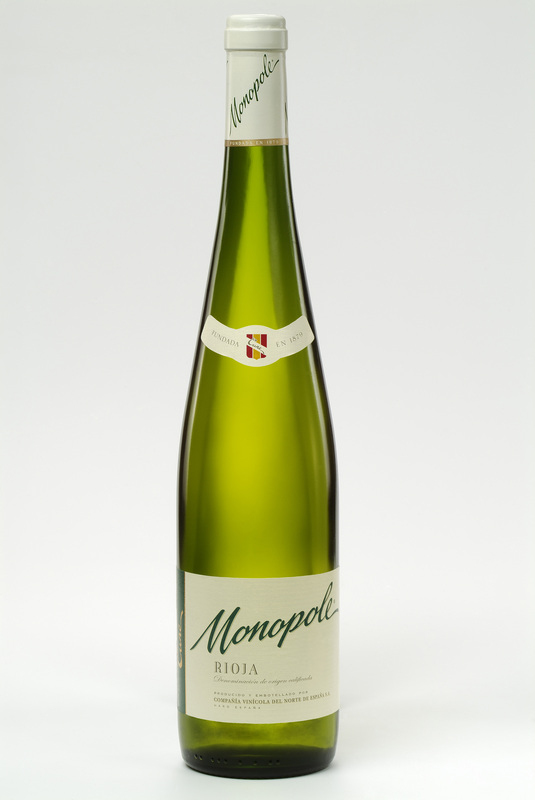 The kind of domestic Chardonnay that turned heads back in day. Delicious. Drink now-2019. The best thing about having a cellar, or any storage area that stays at a consistent temperature, is saving up a bottle for that special occasion. This past Sunday, four of us who attended The North Carolina School of the Arts way back when found ourselves at my home in Durham. I had not seen one of the attendees for 40 years! I had a magnum of Bordeaux that I was itching to serve and this group, with significant spouses, made for the perfect occasion. There’s something about a magnum that generates more excitement than a regular 750ml bottle. It’s only twice the size, but somehow seems larger. 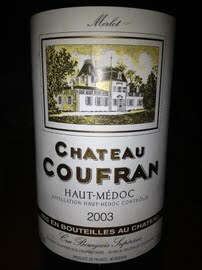 It was a 2003 Chateau Coufran from the Haut-Medoc region of Bordeaux. 2003 was the year of the devastating heat wave in France. (You may remember reading about many older people dying in Paris due to the astronomical temperatures.) The grapes were certainly stressed, yet many wines turned out more than fine. Translucent ruby color with slight lightening at the rim. A broad nose of roses, wet earth, ripe almost jammy berries, walnuts and leather. The flavors are dark and direct with a roasted fruit sensation. Plum and black cherry notes dominate the medium-full bodied mouth texture with a touch of espresso bean on the gripping finish. The wine is a bit blunt and rustic. This is probably due to the vintage conditions, especially as it is predominantly Merlot. A very traditionally styled left-bank Bordeaux that, although opened three hours before the meal, was not at its peak. I still must remind myself that magnums age considerably more slowly than the 750ml size. This was a tasty brut with some years to go. Drink now-2020. Viura is a workhorse grape in Spain – it is the base of many Spanish Cavas, Spain’s answer to Champagne. It also figures in old-fashioned Rioja whites, aged long in oak barrels, that can be most impressive. (Especially the splendid R. Lopez de Heredia Blanco.) This grape is an anomaly – it is not fruity, nor explosively fragrant. Its flavor is rich, which again is not the “style” seemingly preferred in today’s whites. Still, Viura soldiers on, and aren’t you tired of always ordering a Pinot Grigio or Sauvignon Blanc out of habit? Try today’s offering from CVNE, a wine made since 1915, with salty appetizers, rich fish dishes or a Mediterranean poultry offering. Deep yellow color with green hints. If you like the smell of lemongrass and Verbena, then the Viura grape is for you. This is a delicate white, but neither floral nor fruit-laden on the nose. It smells of fresh springtime fields and greenery – those that pop up without intention. Its a drink with high acidity, but with a broad body that sticks to the palate and throat. It’s mouth-filling rather than mouth-cleansing. But it grows on you, so to speak, as it has to generations of Spanish wine drinkers. Beautifully rendered and memorable. Drink now-2016. © 2012 Splendor in the Glass.